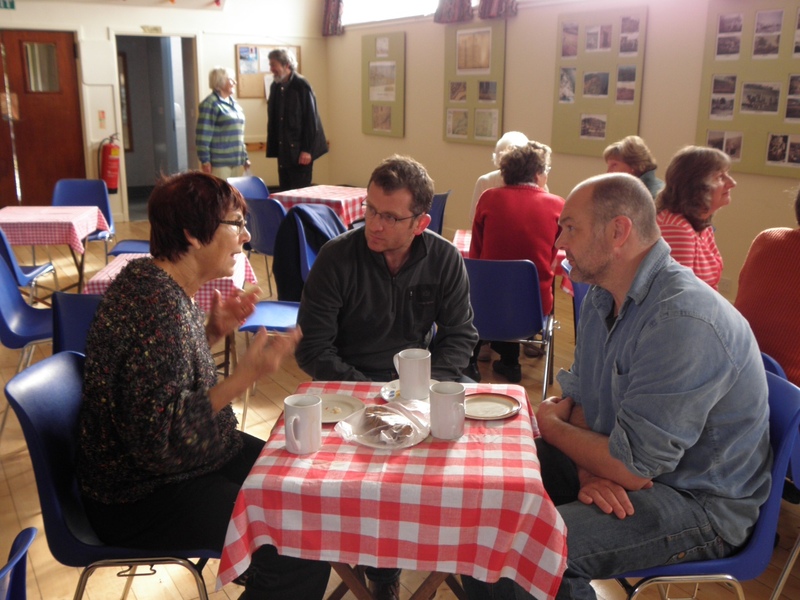 It’s a sure sign that Autumn is with us when the FVA Coffee Mornings resume after the summer break. And a busy and lively affair it was, too, with a number of new faces and lots of regulars – all keen to catch up with everyone’s news. 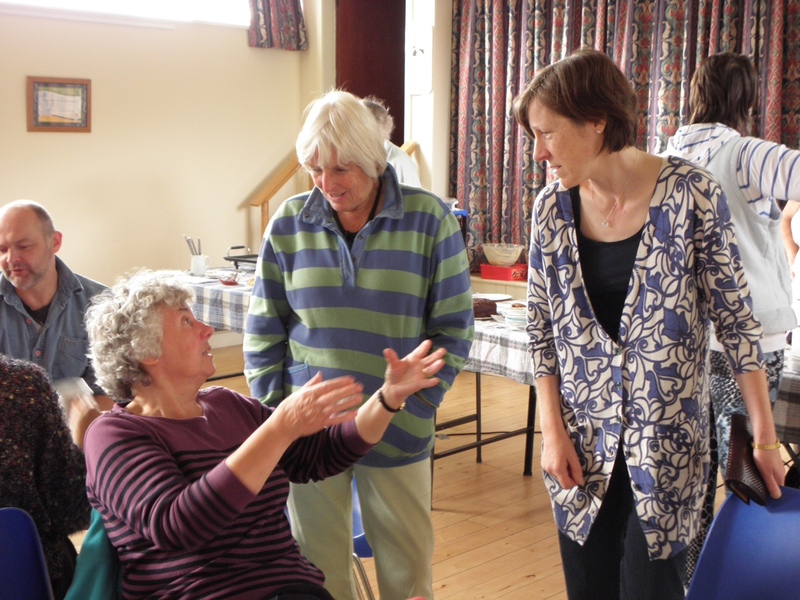 It was good to welcome our latest new member, Pippa MacLeod, who came with her mother to meet some of her neighbours in the village. 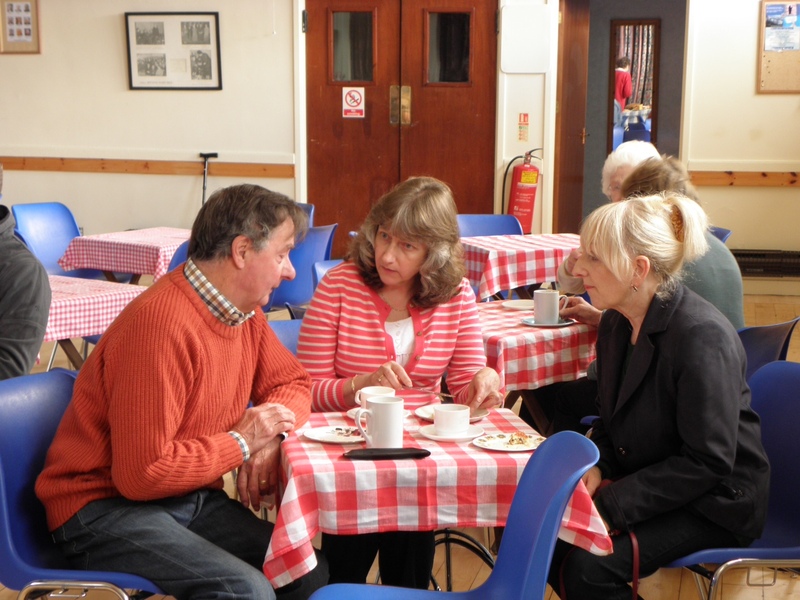 Sheila, a regular at Pudding Nights and BBQ’s, made it to her first day-time event while an (anonymous) male visitor, attending his first ever coffee-morning in all his 46 years, confessed to finding it a convivial and enjoyable event! Freshly made warm pancakes were on offer, carefully hand-crafted by Sue, and courtesy of the new pancake-maker we acquired over the summer. Even the Hall was getting in on the act and looking good with its newly sanded and polished floor. 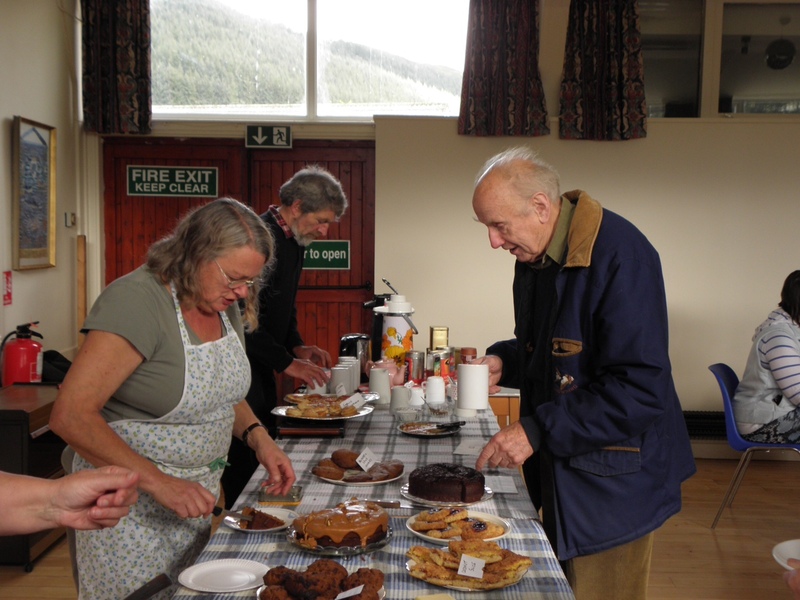 The next coffee morning is on Tuesday 8th October – don’t miss it!